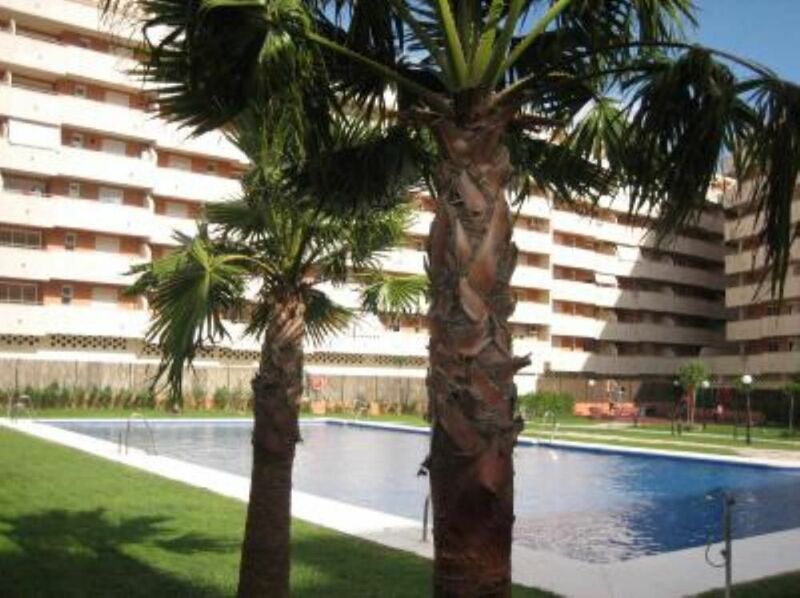 I spent a very happy 8 weeks in this comfortable and homely apartment in Estepona. Maria and Juan were very kind, helpful and responsive hosts and even helped me practice my Spanish. The apartment is in a brilliant location in the centre surrounded by cafes bars and restaurants. It is a 5 minute walk to the seafront where you can stroll by the sea towards the port or towards Marbella. Estepona itself is a beautiful town with an unspoilt traditional feel. I am very much looking forward to coming back and wouldn't hesitate to highly recommend this apartment. Thank you. We stayed for six weeks in Maria’s apartment. The apartment is in a large but quiet complex very close to the town centre and is in walking distance to the old town, the beach and the lovely Estepona promenade. The apartment was on sixth floor with views of the sea and it had a great balcony to sit out in the afternoon sun. It had its own secure parking bay under the complex and was also close to the bus stops for local and bus to Marbella/Gibraltar. The inside of the apartment was modern with both heating and airconditioning it had TV with many International and local channels. The internet was high speed & wifi connection was excellent. When we contacted Maria she had excellent customer service. We would have no hesitation in staying again or recommending the apartment. Thank you very much for so great review. I love to hear that you had a wonderful stay. We would be more than happy to have you back again with us. It is a pleasure to meet people like you! Fabulous location, spacious and homely apartment. We have just returned from a two week stay at this apartment. We loved it. The apartment is on the 6th floor and has two lifts which both go to the garage where you can park your car. It was nicely decorated and we felt really at home. We had a couple of problems when we arrived and the owner Maria Nieves sorted them out immediately. Nothing was too much for her and she kept in contact to check all was ok. As a family of 4 with one disabled child we found the apartments and the area were perfect. Everything was walking distance, shops, beach, restaurants, supermarkets. It is a very Spanish area without too many tourists so it felt less busy than a usual tourist area. The pool was lovely. The only things that would have made it better would have been if the pool opened earlier than 12pm and if the pool had sun loungers. Other than that it was such a relaxing holiday and we will definitely return. It was wonderful to welcome you and your family in our apartment and we are very happy you enjoyed your stay. We look forward to having you again in the future and wish you the very best in the meantime. Thank you for having been fantastic guests. Husvesting niet proper.foto toont geen realiteit. Appartement ligt ideal Voor verblijf in Estepona.Appartement is gedateerd en niet proper,mn. Dekeuken apparatuur! Defoto suggereert een ligging,die er niet is. If you come from Málaga take the motorway A-7, follow the signs Algeciras-Cádiz. Exit 155. The apartment is at the forth roundabout.